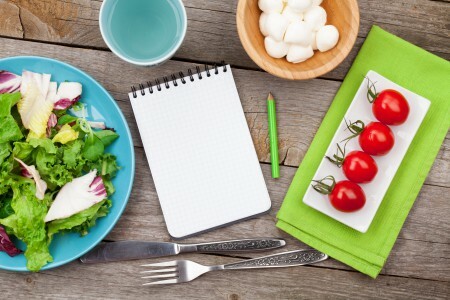 Working with both individuals and families, FEED dietitians provide counseling for a variety of nutrition needs, including medical diagnoses such as celiac disease, Crohn’s disease, ulcerative colitis, childhood obesity, poor weight gain, high cholesterol, hypertension and more. FEED dietitians also work closely with families to navigate nutrition needs for every age including solid food introduction for infants, and managing toddler picky eating. In addition, FEED works with clients to develop individualized nutrition plans to use as the most effective form of preventative health. From label reading and grocery store tips, to recipe suggestions and education about specific food groups and portion sizes, FEED works with each individual to provide sound nutrition advice and expertise.